BlackLine's Enhanced Finance Controls and Automation Suite provides finance departments with end-to-end functionality that automates and streamlines manual, spreadsheet-driven accounting and finance processes. 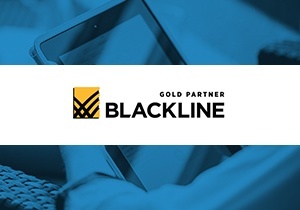 We are a leading BlackLine systems partner. Financial Executive - Using Spreadsheets for Reconciliations - An Obsolete, Risky Practice. To access any of these whitepapers please fill in the form to the right.